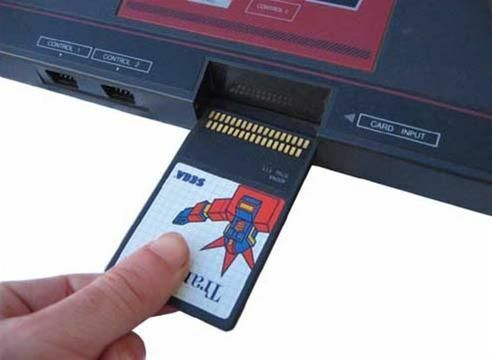 Master EverDrive / Card Everdrive? Krizz, we know that you love SEGA, so why not a Sega "Everdrive" Card ? News / Re: FlashKit MD released! Ohhh! My dream comes true! I like the idea but why only for MD (yes I know that is the first one)? 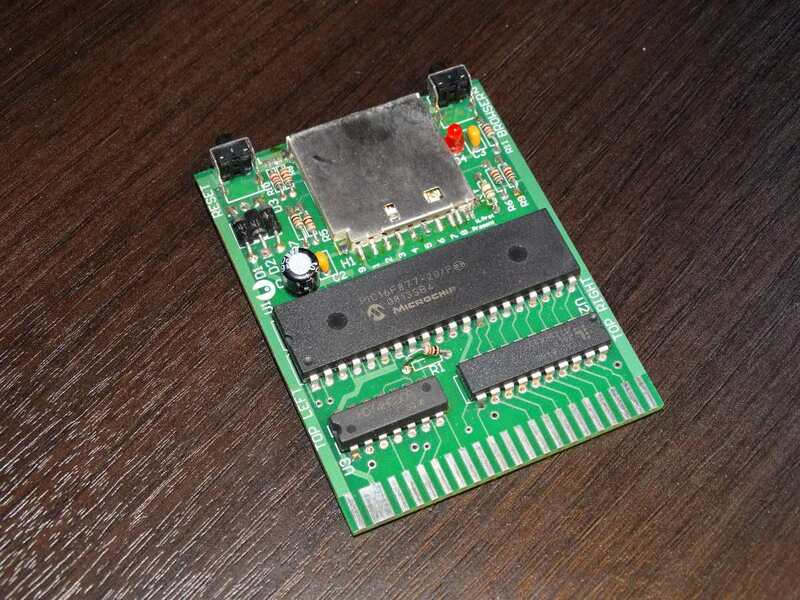 But imagine a custom slot with an universal PCB that work with "any" videogame platform. News / Re: Mega EverDrive v2 release! â€¢ Battery RAM for saves. It allow to save without need to push reset. â€¢ Better compatibility with clone systems. â€¢ Improved hardware design and reduced power consumption. â€¢ Fixed "Fron Side" now is "Front Side"
EverDrive N8 / Re: How do you organize your games? EverDrive GB / Re: GB/GBC Everdrive! Off Topic / Re: Upcomming Everdrives?